The gloomy situation at south Mumbai is the most scariest of News that we had heard till this date. The terror pangs are surely felt by each and every common man, who can’t think beyond Roti, kapda aur makaan (food, clothing and shelter). Yet it is always that same common man who is targeted again and again for no fault of his/her. How long will we be vulnerable to such attacks? The debate could go on and on, but I want to, sort of run away from all this, cause I don’t want to feel drained out discussing things, which I am unable to fix. So keeping my rants for myself I wish to move ahead and rather concentrate on those few good things that are happening in my life. Selfish, indifferent, mean ??? Well call me whatever you feel like , but I need a break from all this maddening stuff ! I made this falooda icecream few days back to celebrate few sweet moments in our lives. Without much talks, I am sharing its recipe with you all. 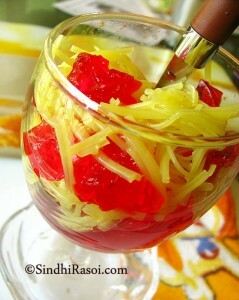 The famous Falooda icecream, made from milk, falooda sev and jelly crystals, topped with some rose syrup. Garnish it with almonds flakes and chaaroli (chiraunji) and let the kulfi set properly in freezer for about 6 hours or more. For serving, take a fancy glass bowl or ice cream cup, put two cubes (scoops) of kulfi, about two spoons of jelly, some falooda, pour one spoon of Rose syrup (sherbet) and some crushed ice and enjoy before it melts away. Wow!!! I love falooda Alka. Yours looks awesome. It was surely scary while it happened. But at least life’s getting back to normal. Hope you all are ok there. kya bat hey. 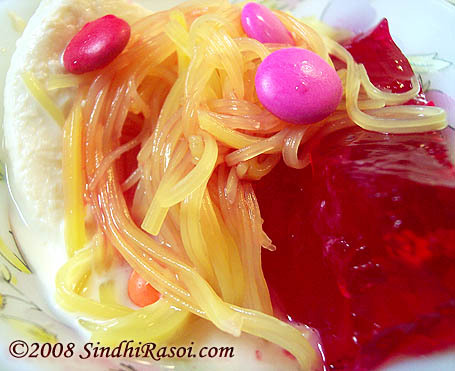 well falooda was made by mom and recipe too given by her I have never cooked falooda i dont like it I only eat the rabri or kulfi whatever is made. Will ask her and let u know if different brands are cooked differently. I am really sad about Bombay too- it was my home for most of my life. To answer your question about the pumpkin cheesecake, I don’t think it can be done on a stovetop- at least I haven’t tried it before. The happenings in Mumbai is such an inhumane act. What else can we do except feeling sorry for those innocent people who lost their lives for no reason! Falooda icecreams looks wonderful! Never tasted falooda before. Looks like I have to try this at any cost! such a tempting pic and nice recipe. Thanks Alka. Looks great. I have to try this out. 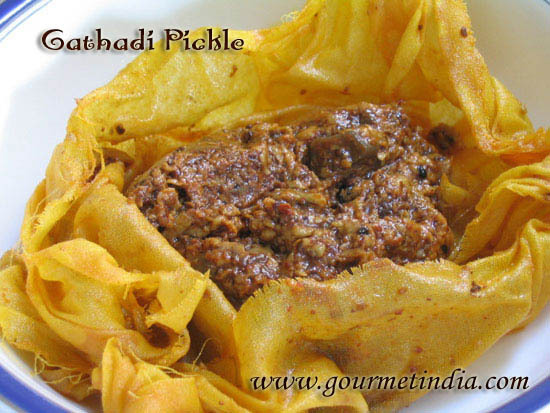 Have had them at restaurants but have`nt tried at home. I only hope that we Indians stand united in the fight against terror. Here it is!! Looks lovely. U have used the original way to make kulfi. Heartbreaking incident… and it happens time after time. When will it end? Alka, I do not think of you as mean or selfish! I can understand what you feel because the present political and civil condition makes me feel like this too! Externally we are already insecure by sharing land boundaries with other countries. Internally the State Govt. with fanatical fools like Thackerays leading from the ‘back’ offers neither protection to citizens nor does any other constructive work except hoarding money for themselves turn by turn – otherwise who can explain the rise of Narayan Rane or Pratap Sarnaik? A thousand parties and no stable system – what can a normal citizen who wants to lead a simple honest life do? Sometimes it seems best to isolate oneself but then that is not wise in the long run! All in all a revolution just waiting to happen! I totally agreeit is the inocent ppl who suffer. I have a packet of falooda some were in my pantry. This looks so yummy. piyari bhenna alka and all dear sindhis i feel very sorry for the innocent killings in Mumbai. 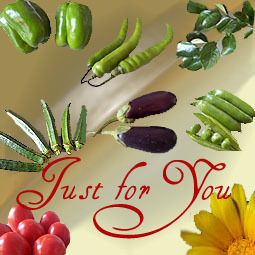 i have just got engaged for marriage and forward all your recipies to my fiancee.